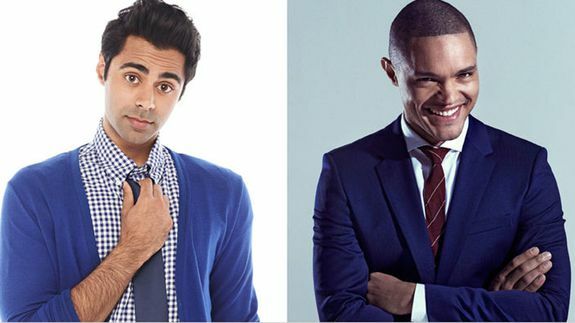 Hasan Minhaj and Trevor Noah to Join 'The Daily Show' - trendistic.com: ever tried. ever failed. no matter. try again. fail again. fail better. Jon Stewart’s news-comedy juggernaut just got a little bigger.